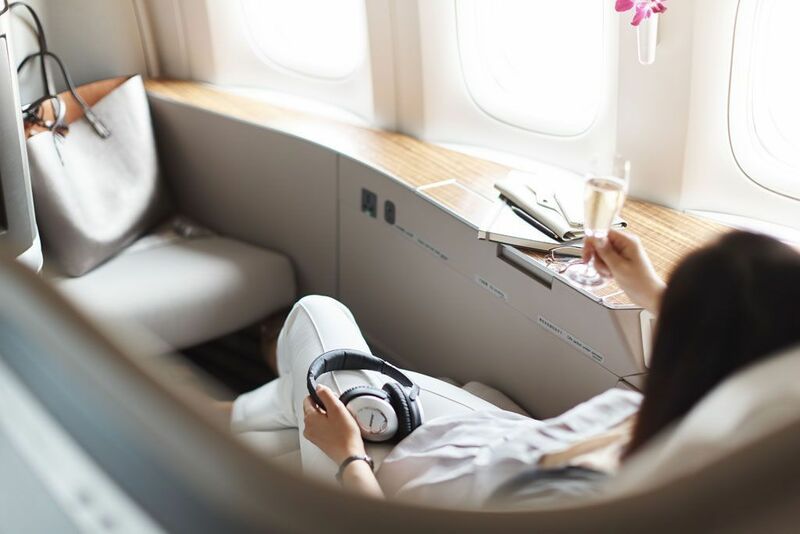 A ticketing error allowed Hong Kong-based Cathay Pacific passengers to buy luxury first class tickets that usually cost $16,000 for just $675. The carrier acknowledged the error on its twitter feed on Wednesday, stating "we made a mistake but we look forward to welcoming you on board with your ticket issued. Hope this will make your 2019 special too!" A similar incident happened last year at British Airways' website. Passengers bought Dubai and Tel Aviv flight tickets for as little as £167. But the airline claimed the price was result of a mistake and cancelled all tickets. The airline offered customers a full refund and £100 vouchers.